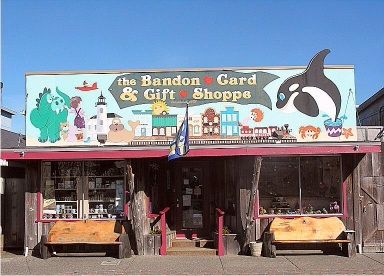 The Toy Room/Bandon Card & Gift/By The Sea Treasures will be Alive After Five on Friday. 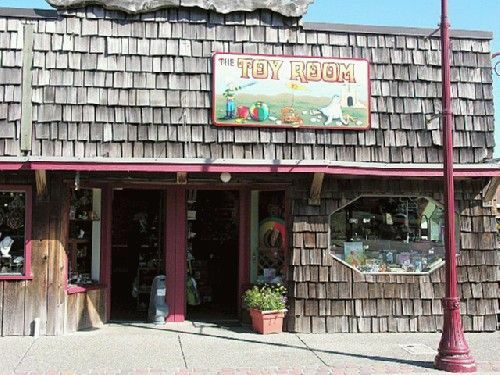 They will have wine and refreshments at both gift shops and refreshments at the Toy Room. 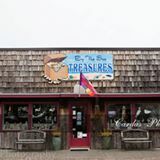 Come into these three shops in costume and you will be entered into raffles for gift certicates at each store.